Advanced Eco Blast is a company, based in London, specializing in soda blasting cleaning services such as brick cleaning, stone cleaning, metal stripping, wood stripping, graffiti removal, exterior building cleaning, commercial building cleaning, fire restoration using Bicarbonate of Soda in addition to other fine eco-friendly blasting media. We are also experts in building facade cleaning. Soda Blasting is a non-abrasive, safe and environmentally friendly technique that cleans and removes paint, grease, dirt, mould, graffiti, oil, smoke, water damage and many other contaminants without any damage to the surface and to the structure. Sand Blasting is the process of applying an abrasive material, such as sand, to an object at high pressure usually air compressed in order to remove surface contaminants. Find out more about the process in our article "Soda Blasting vs Sand Blasting"
This amazing technique was developed in the 1980s, specifically to clean the Statue of Liberty without causing any harm to the exterior and to the surrounding environment. Due to the success of that project, as well as many other benefits, it has gained in popularity over the years. We will always ensure that work is managed to timescales and quality standard whilst being fully compliant with all regulations. Our professional service offers method statement and risk assessment in accordance with health and safety standards. 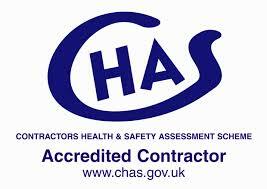 We have CHAS registration, IPAF and CSCS qualifications. We are trained to work at height on cherry pickers, scissor lifts and scaffolding. 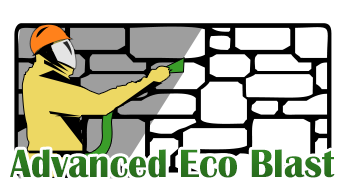 Advanced Eco Blast can easily remove varnish, paint or pollution damage from wooden beams, window frames and doors, restoring the timbers to their original appearance. We are happy to discuss your requirements, just get in touch! 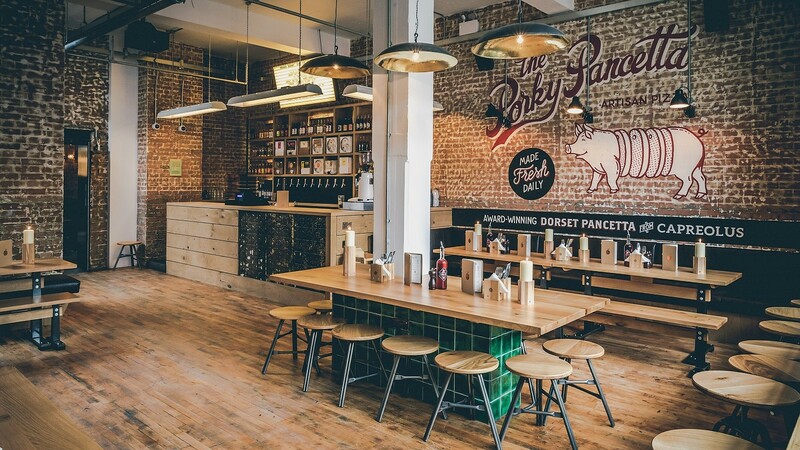 We can safely clean a variety of structures such as brick, stone, concrete, metal and wood. 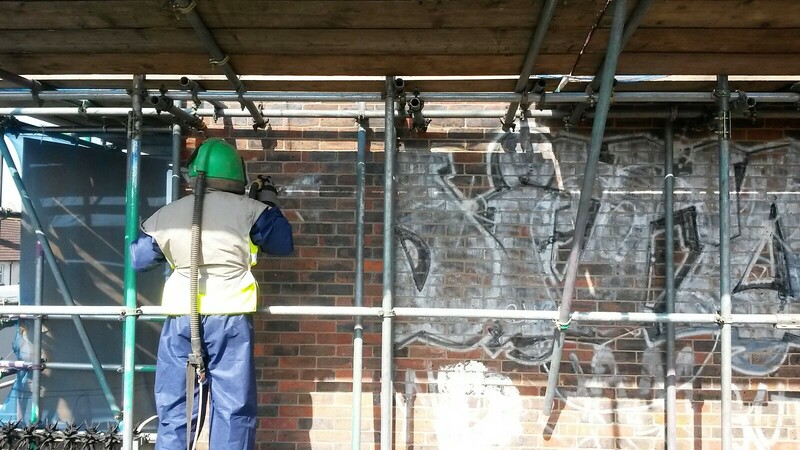 Works effectively to remove graffiti without any damage to the surface. Removes paint and rust from any sort of metal in a gentle way by leaving a smooth surface ready for coating. 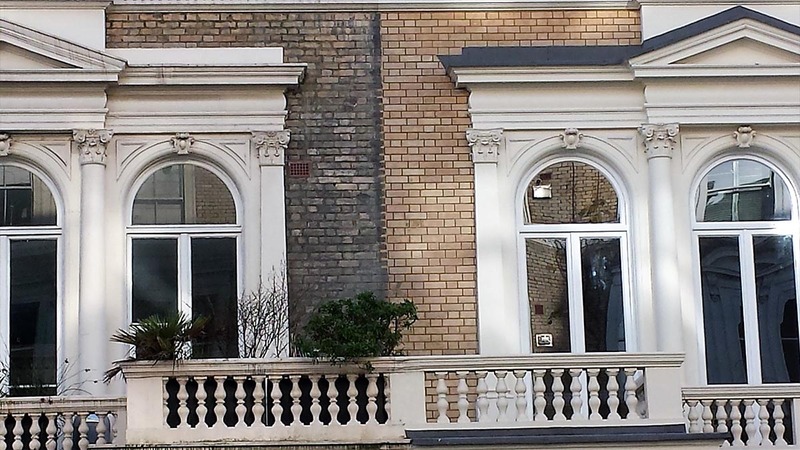 We can gently clean bricks and stone facade without making any further damage to the surface.